What do you do when you get a call from a reporter who needs to schedule an interview with you for a quick sound bite or quote on some subject or event? You may be able to squeeze the reporter into your busy schedule for a face-to-face sit-down interview, but you probably won’t have time to prepare a formal detailed press release. 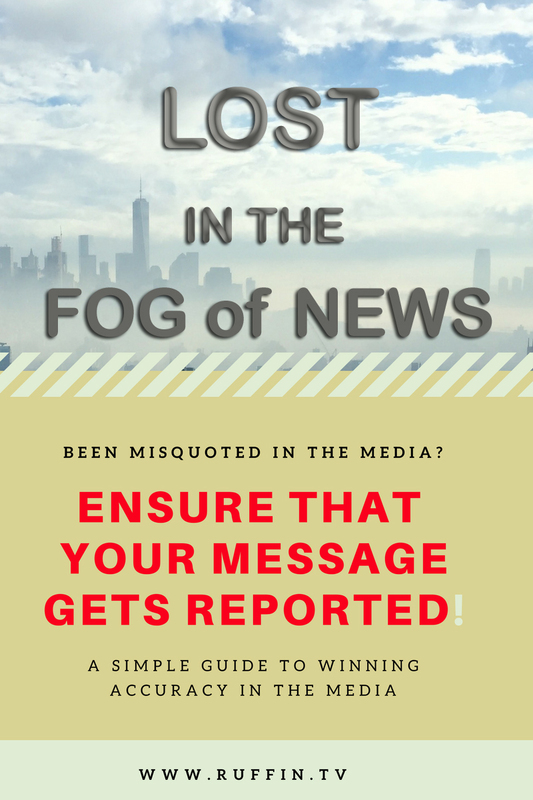 Of course, not everyone who is interviewed by a reporter has to compose a press release, but handing the reporter some typed out facts that you have prepared will definitely provide them a better understanding of your answers or position. While it may seem that reporters are just “making up information,” the reality is that sometimes something just gets lost in the translation. When newsmakers submit to interviews, they have to count on reporters to take accurate notes and have a sufficient understanding of what is being said. Often, when a reporter gets a st ory wrong, it isn’t because they are being unfair or dishonest, it’s because they were unaware of all the facts. But how can a reporter get a story wrong if you’ve answered every one of their questions? Reporters only ask questions for which they feel they need answers or comments. Sometimes a reporter goes into an interview with a misunderstanding of one or more facts. They don’t bother to ask you to verify information that they assume is correct. You don’t know they have a misunderstanding of the facts, therefore you don’t know to correct their misinformation. Hence, there is no meeting of the minds. The reporter writes the story based on what he or she believes to be the facts, only to discover they didn’t have all the fact. 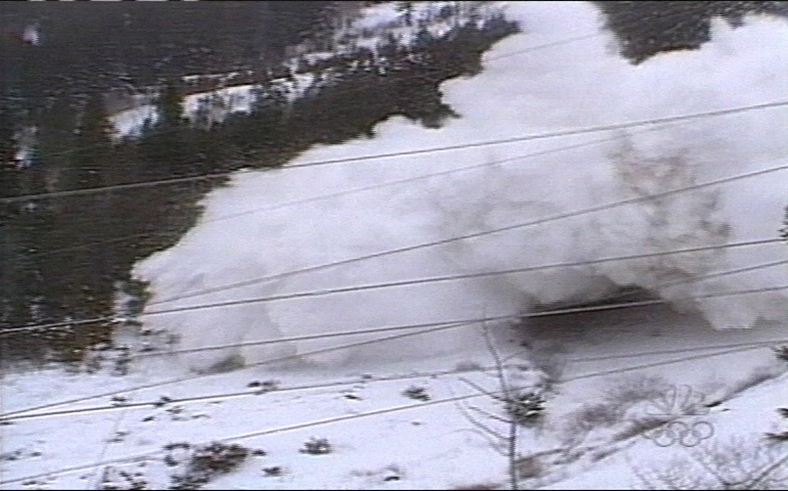 For television news, I once covered a Colorado avalanche in which my photographer managed to capture graphic footage of the giant snow slide coming down the mountain and then completely burying our news camera. One news outlet erroneously reported that my photographer had been buried alive while shooting the footage. In reality, my photographer and I had actually managed to scramble to safety before the avalanche reached us. How could a reporter have made such a mistake? He assumed that because the camera that captured the amazing footage was buried, the photographer holding the camera must have been buried with it. He didn’t realize we had left the camera mounted on a tripod before we made our escape. Some reporters just make false assumptions. Some reporters don’t ask the right questions. To reduce the possibility of falling victim to false assumptions, you should, at the very least, prepare a brief “Fact Sheet,” for every single interview or news conference you submit to. 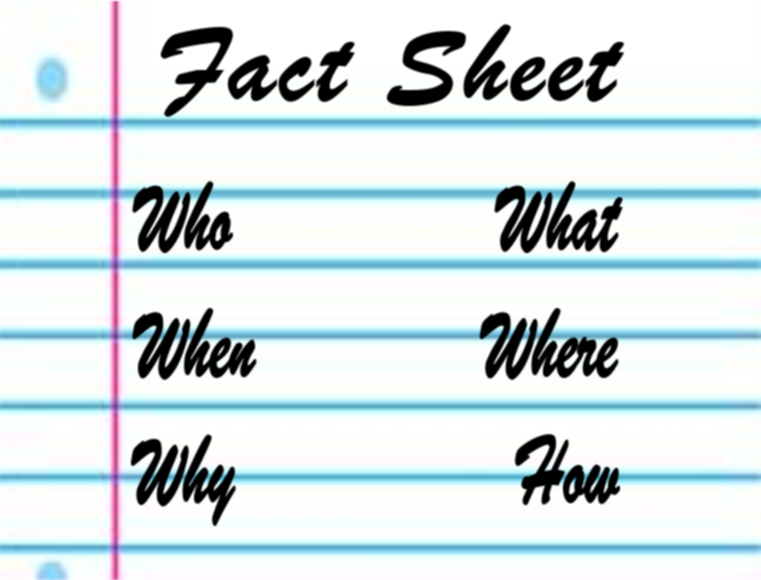 This fact sheet should list the basic information regarding the event or news story, the who, what, when, where, why and how. Your list doesn’t even have to consist of complete sentences, just basic information, almost like reporter’s notes. Reporters will appreciate that you have provided information without them having to quickly write down every single detail. You are actually helping the reporter take accurate notes. Your fact sheet will be something the reporter can refer to as he or she is preparing their news copy. For reporters who may be unfamiliar with certain events or subjects, your fact sheet can become their road map. I would even suggest giving the fact sheet to the reporter before the interview, so that they will have a better understanding of your position before questioning you. 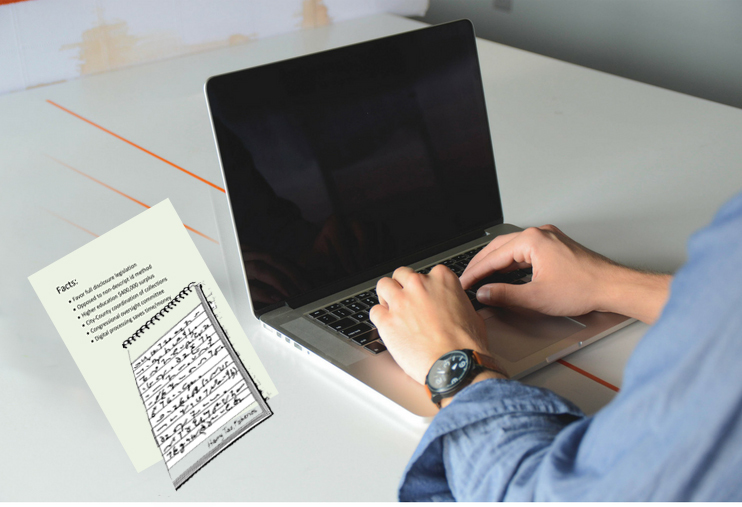 A simple fact sheet will ensure that both you and the reporter are on the same page.